Do You Need to Hire a Cleaner? We have you covered. With Freelancer Local you can hire an expert cleaner quickly and hassle free! Unless you're one of those rare people that both loves to do the housework and has the time to do it, we've got you covered. Good cleaners are typically hard to come by but on Freelancer.com we make sure they come to you. Don't let a dirty carpet let the room down. If you have muddy footprints, red wine stains or persistent pet fur invading your carpet then hire a professional carpet cleaner through Freelancer.com. We don't like a mess where we work anymore than we do in our homes. Do you need your office cleaned? 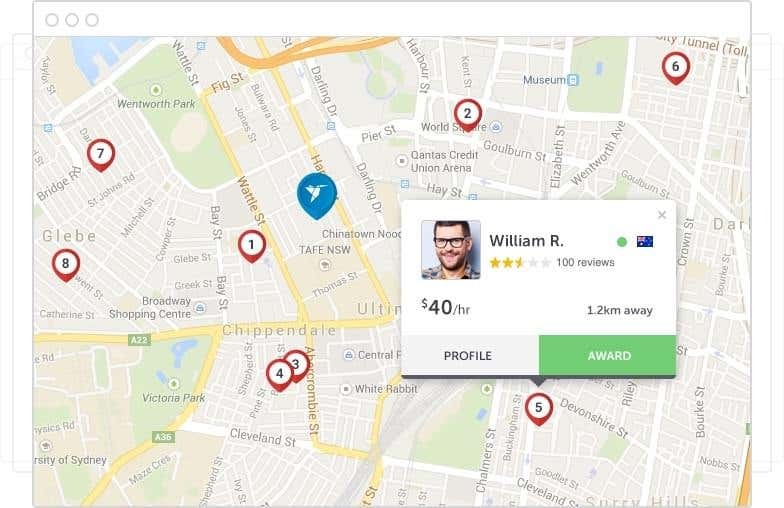 Find and hire a commercial cleaner through Freelancer.com at the click of a button.